We produce outstanding digital solutions that offer an enriched user experience for your audience. 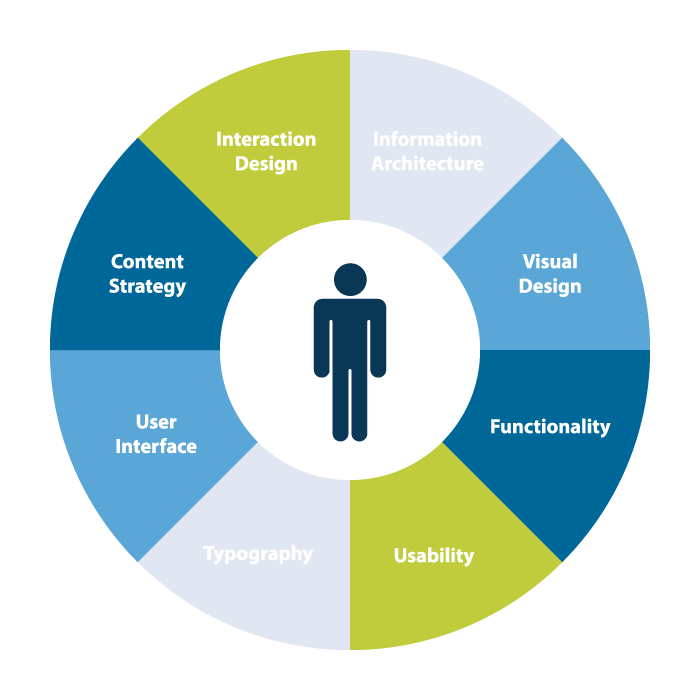 The term User Experience (UX) refers to a user's overall experience when using a product such as a website or a computer application, especially in terms of how easy or pleasing it is to use. Put simply, if a website isn't easy or pleasant to use people will stay away. There are many elements that can affect a user's experience when visiting a site. This can be broadly defined into five categories. 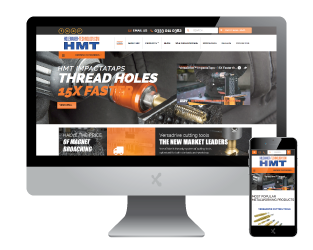 User Experience is a crucial consideration for companies looking to improve website conversions, increase efficiency, enhance customer loyalty or increase customer satisfaction. At ExtraDigital we work closely with our clients to help transform their business through understanding and innovation. We understand that the audience drives user experience. Our first port of call involves research, to learn and understand how a user interacts with the product or service. This research provides a solid foundation to highlight issues and provide improvement. From this point, we will use our 15+ years experience in creating digital solutions to help define an ideal user experience concept, highlighting actions and success criteria to contribute to a better overall experience. 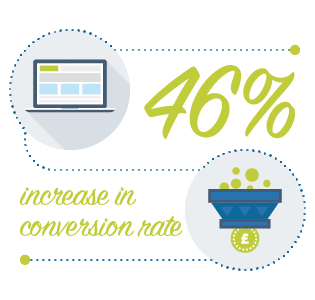 convert into a happy customer"
At ExtraDigital we hold UX in very high esteem. 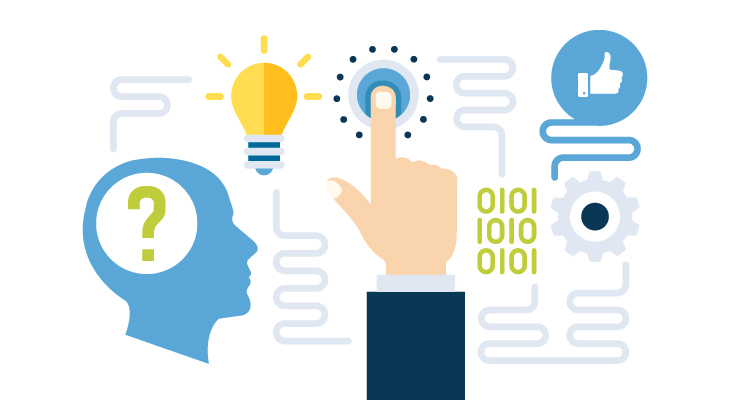 Our team of researchers, thinkers and experience experts are passionate about creating digital solutions that tick every box when it comes to a user’s interaction with a product. We leave no stone unturned when considering how our solutions will be used, from aesthetics and interactions right through to the content itself. We offer a complete UX service, from contextual research, through creative design, resulting in providing and implementing highly functional digital solutions. In the case of a new website or digital solution, UX is considered in the very early stages of the project. When defining the core aims with a client, we aim to learn as much as we can about our client's business. The more we know, the better equipped we are to provide an ideal solution. We look to define audience personas, customer journey and service processes before the design stage has even begun. If you intend to create a website or any other digital solution where the users are crucial to success, then you’ve come to the right place. Have an existing website that isn't performing? If your current website is not reaching your goals then maybe it's time to consider your users a little more. We can provide UX consultation and refinement suggestions with an initial quote. Our consultation fees vary depending on the complexity of your site and your business aims. They offer a high level of insight which, if implemented, will ultimately increase engagement and conversion & improve customer satisfaction creating loyal repeat users. Call one of the team today to discuss how your site can benefit from a User Experience study.